Right ascension: 19h 53m 59s Declination: +18° 47' 31"
200mm F5 newtonian @ F3.3, SC1.5 toucam RAW mode. 258x12s frames. Captured in K3, debayered in AVIRaw, stacked in Registax, curves in photoshop. 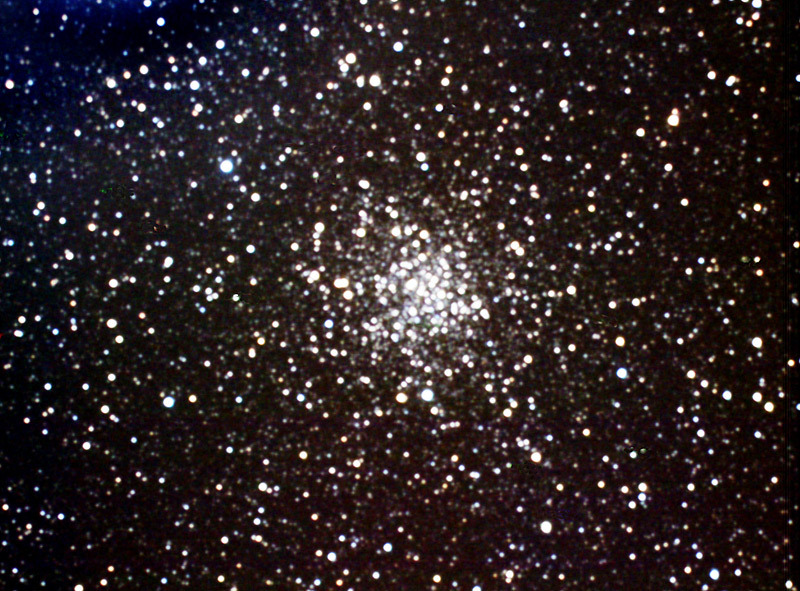 Rather an ill defined globular cluster... but lots and lots of stars! Location: Curdridge, Southampton, UK. 51N 15W. Details of equipment and method.